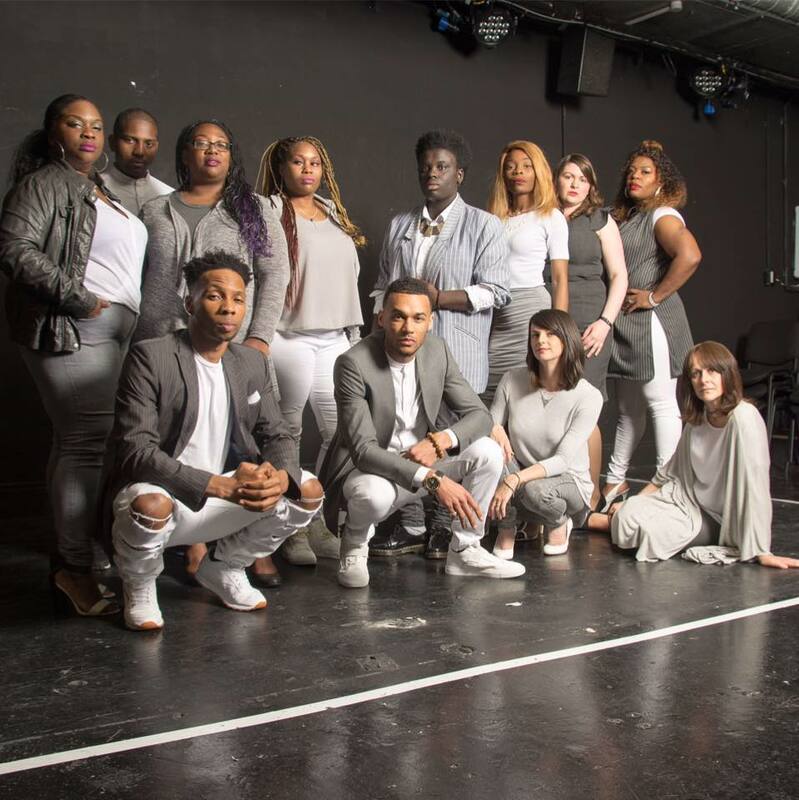 The Gold Vocal Collective are a London-based, contemporary vocal group specialising in all things a cappella. 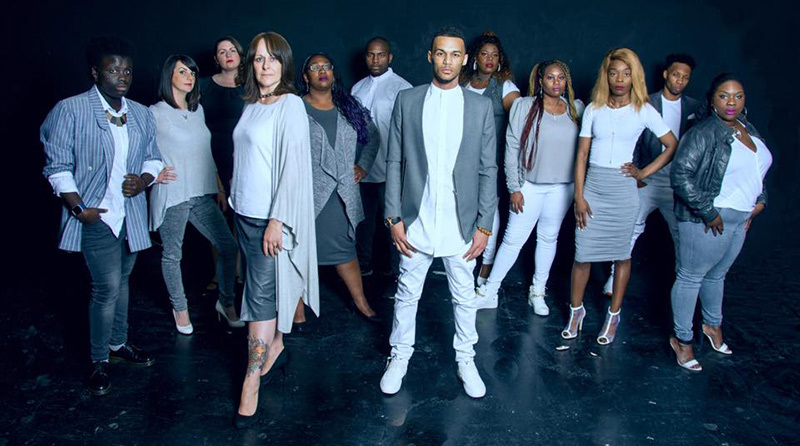 Jam, the GV Collective are taking a cappella to an explosive and contemporary level. 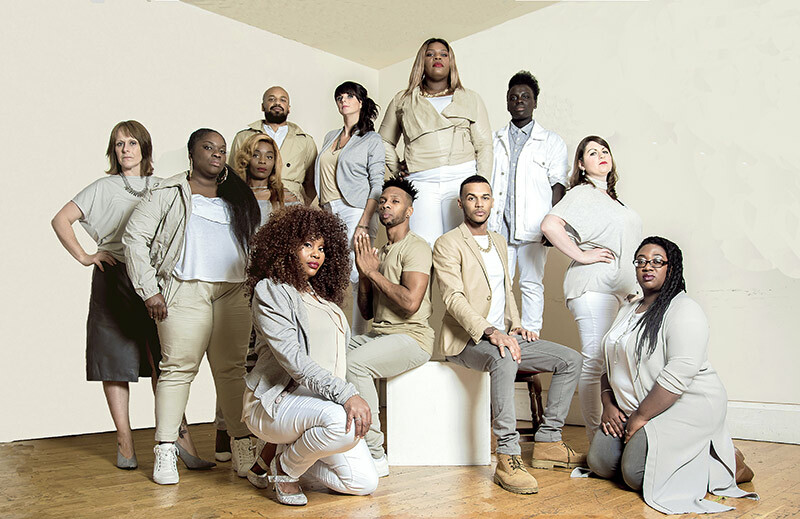 Formed by music artist and creative director Byron Gold (as seen on BBC 2’s The Naked Choir with Gareth Malone), the group are best known for their high-energy performances, power harmonies and infectious vocal arrangements. These high achievers have made it their mission to modernise and stir up the world of a cappella music; reinventing the world’s most loved songs with their signature a cappella sound. 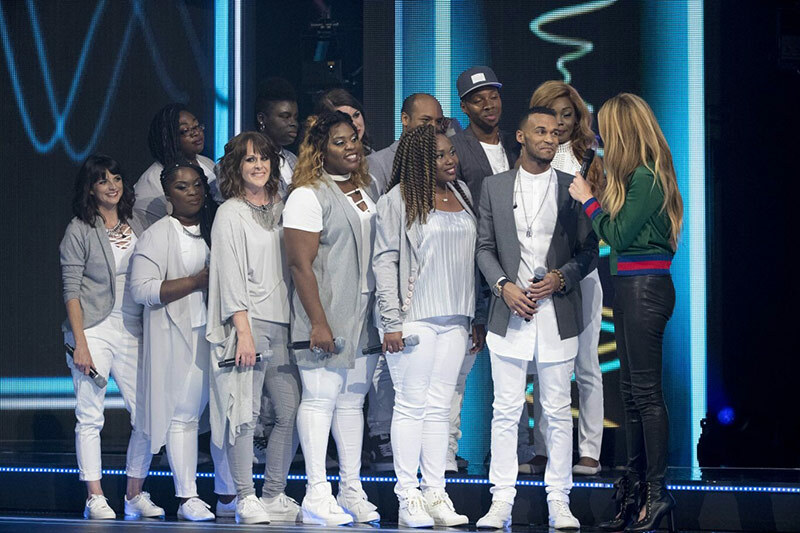 No strangers to the music industry, the group collectively have over 15 years of performance experience, with high profile appearances including The X Factor, The MOBO Awards, Britain’s Got Talent, Radio One’s Big Weekender; and more recently the group achieved nationwide recognition when they were awarded second place on SKY1’S new music show Sing:Ultimate A Cappella. 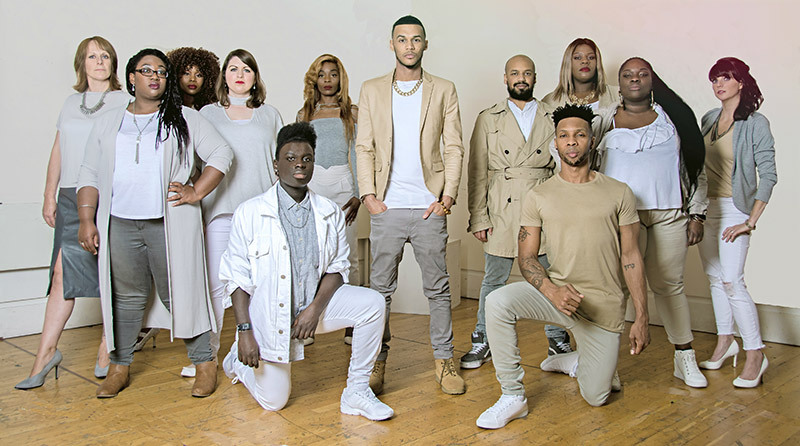 The group are as versatile as your event requires and can perform just a cappella, accompanied by a backing track, or a combination of the two, with the possibility of singing with as few as five or as many as twelve members. What a delight to work with Byron and The Gold Vocal Collective – their part in the highly-acclaimed East Wall performances at the Tower of London in July were electric. Their versatility is astonishing, their sound ravishing, and the joy that flows from them is infectious. Catch them when you can. 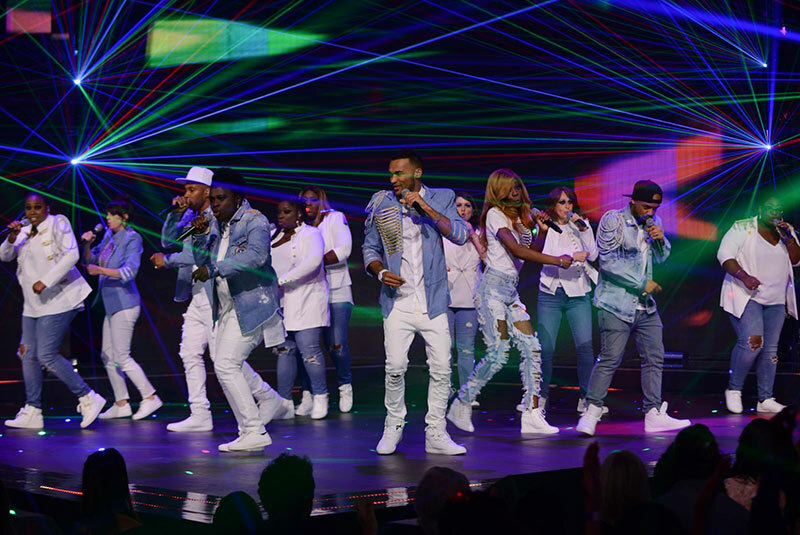 One of the best performances we’ve had at the Urban Music Awards! The event exceeded all expectations, I cannot thank Byron Gold and The Gold Collective enough for all their hard work, I could not believe the energy in the room, it was amazing. Everyone left upbeat and buzzing. TLA Women in Tech were thrilled to work with The Gold Vocal Collective to entertain over 500 technology leaders at Here East. Professionalism at its best, the team worked with us from the outset to create a themed tailored playlist which truly engaged and inspired the audience. The Gold Vocal Collective have performed at our annual staff awards ceremony for two years running, our staff loved them and the room was up dancing and singing along. I am a huge supporter of their work and would thoroughly recommend them. The energy and vibrance that was brought to the room of our fundraising gala was infectious, the crowd were on their feet, it was the perfect finale to a great night. I wouldn’t hesitate to recommend them for any event.